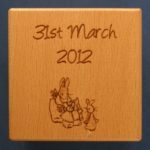 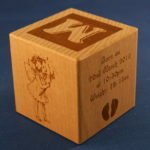 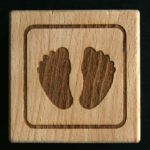 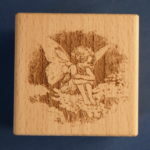 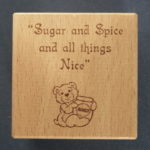 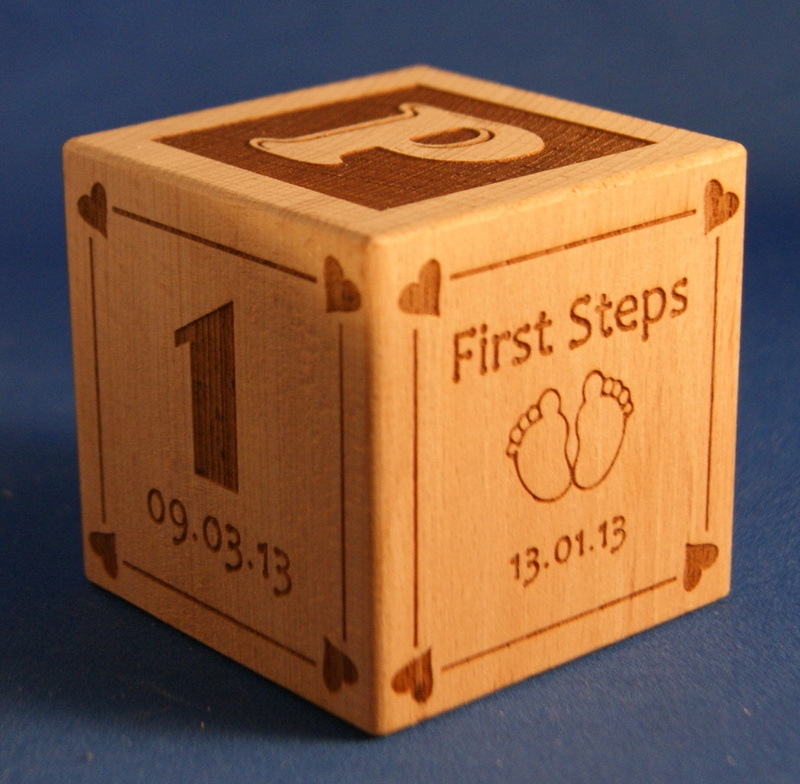 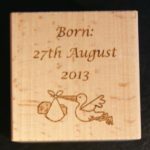 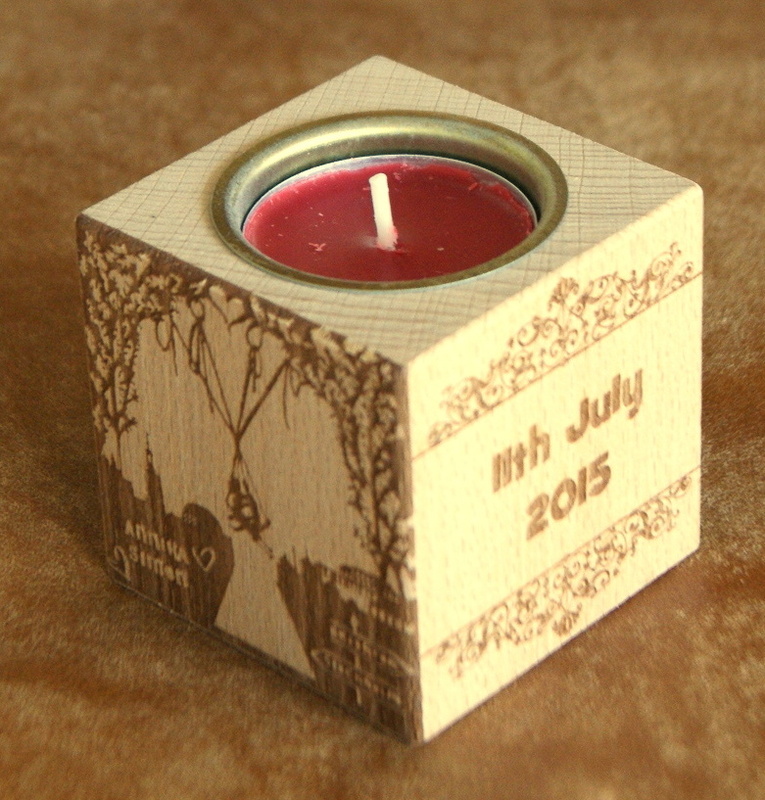 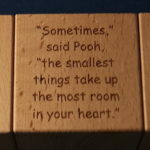 Personalised baby blocks are very popular for new babies and Christening Gifts. 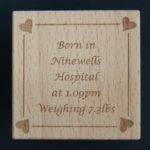 Can be engraved on all six sides or only five if you want the base left blank for standing as an ornament. 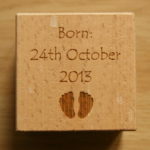 They also come with a free gift box. 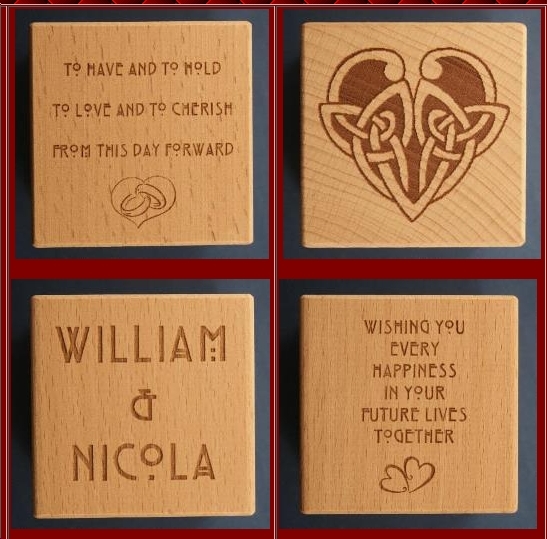 These will vary in colour and style according to what’s available at the time.